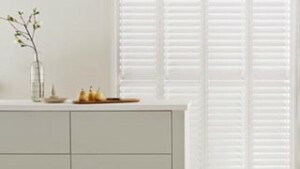 For a truly gorgeous alternative to traditional blinds and curtains, look at choosing from an impressive range of the finest quality custom made shutters. 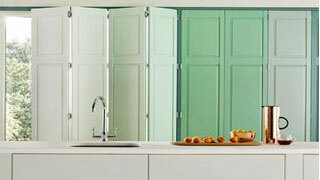 Whatever look you wish to achieve there is a shutter for every room in your home. These stunning pieces of window furniture create a real focal point that adds a unique dimension to any room in any home. They are as sleek as they are functional, you can manage light, heat, shade and privacy with ease. 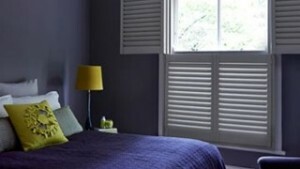 Window shutters are the perfect way to manage light and privacy in your home and result in a stylish and elegant look. 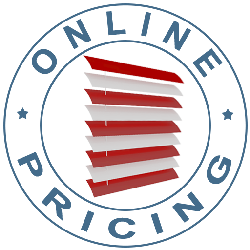 Simple control of the shutter louvres provides ventilation to your rooms, when you want, while not having the irritating flapping normally associated with curtains and blinds. Or if you want, your shutters can be left totally closed for total privacy. They provide effective insulation in winter and summer. Windows and doors can be fully open with shutters secured in front of them. 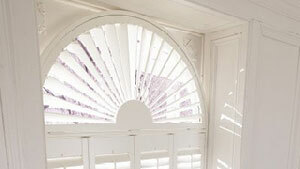 Why Choose Shutters From Us?